The etiology of Schizophrenia is comming up here. With a possible explanation to the reasons of Schizophrenia which is the etiology. So lets start with some history first. 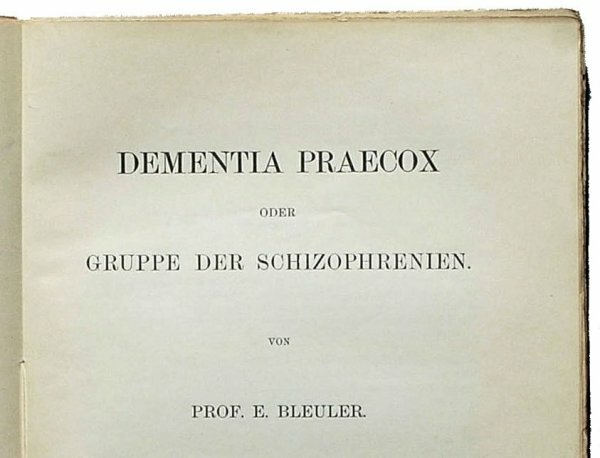 An older name on the phenomenon we today mention as schizophrenia is Dementia Praecox or getting old to early. The name schizophrenia by Bleuler was from Schizo split and Phrenia soul or mind meaning that the the soul or mind function was splitted or that the soul to some parts lost integration. Which make sense since this is the fundament. 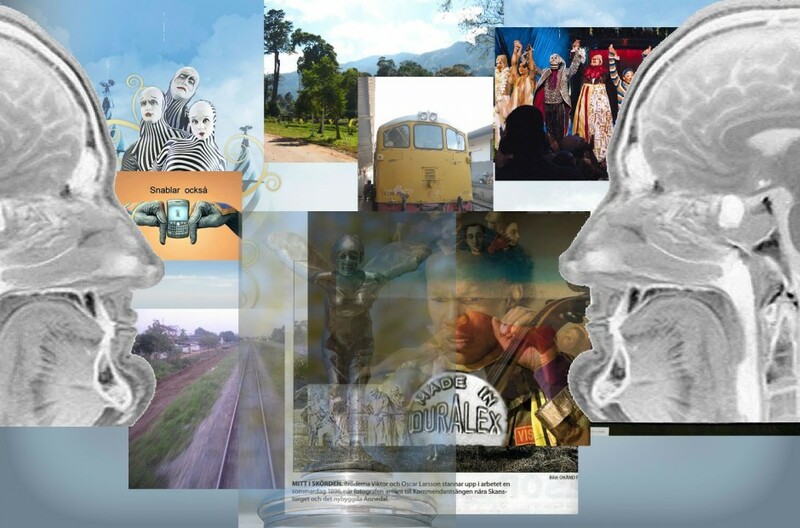 Making sense is what we do when living & and the senses drives our sense of logics. So looking at the chain of waves (saw saw) it might comes easy to see that very special thing we really see is a reflection of photon waves in swing and that one secret of seeing must be light. The other fact of the same thing is in the shaddow of our blindness for things we know we can not se and for things we dont know we can not see. The fundament of this sentiment are "leading our going" on the powers of perception making it possible to make progress. Since everything we know and do are based on echoes of earlier perceptions. Showing that the sensory signalling are the fundaments of our going. Your body have can have identical atoms and molecules when you die, so what dissapears when death comes along. Well since the atoms and molecules are the same the only thing that differs has to be the way the correlate to eachother on the way the go and getting along. If life are a flash memory then what is the correlation echoing about? Basicly about the fundament of making sense in the planetary system. We eat and by that we basicly make sense in some way and the senses is about satisfying the transcript in the echo of function since evo devo is just a mirror of what works and what have been working in the form of comming togheter stipulated by the main co-relating force that make things come togheter : which probably is the gravity. The rhytmogenesis of molecular morphogenesis is a part of the Bio Energetic Amplitudal Transfer that we later will write about. The gravity of function towards the task that has grabbed our attention with its adhesion probably very often is rooted in our cohesion. The beat in the function of the moves - the rhytm. Rhytm does not need a body it consists basuicly of waves and waves can enter ofther bodies just like sound travels without body of it own. The thing that move us are in the go and the thing that changes the atoms and molecules are in the go. The prediction is something we do all the time and if someone would protest here i could easily imagine that this would be based on the prediction that we can not predict. Thats a pretty big prediction in itself dont you think. The art of Walking forward rely on the go. since our go is based in our understanding of what keep cycles of waves togheter, thats why we read waves with the eyes, lets call it reflections of light, but anyway. We listen to waves that propagate in space - thats the vibe of sound man. And this echo is self feeding knitwork since we feedback to it. In the beginning was i but i was upside down"!" so my basic bios told me to fill the labyrinth with the content of the other bios, and this is basicly how i came with instructional cycles to breath in this biosphere. Life is about the brooken breaker that breakes and just like it sounds. Its the brooken its is the breaker and its really the basic meaning of the fractal . the brooken.